We are really happy to work with agents and educational consultants. We are partners: you do an amazing job to advise and orientate international students looking for an English course in London. We provide you with training about our programs and courses and listen to your particular needs and interests. We work closely together to offer a wonderful experience to your students. Please contact us to get a full agent package and a description of our courses and services. 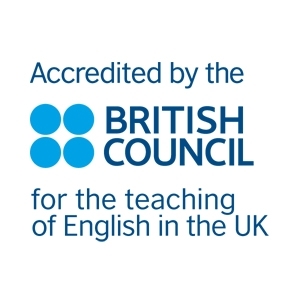 Nacel English School London is also available on the Edvisor platform. How should I book a course for my student? Please use our booking form. You may also contact us for a preliminary quote with the form below. Where could I receive information about visas? Please consult our immigration information’s page. We are also happy to advise you if you have any question or concern. We are experienced! Is it possible to study A-Level in your school? The school teaches English. If you are interested in studying an A-Level in England, please contact our Nacel International office for further details. Nacel also offers high school exchange in England for a few weeks (4 to 20 weeks).